New to using Corporate Wellness Tools? Looking for the appropriate Corporate Wellness Tool for Your Company? Have you used tool that were not effective and now want to be sure you have a guaranteed Return-On-Investment? 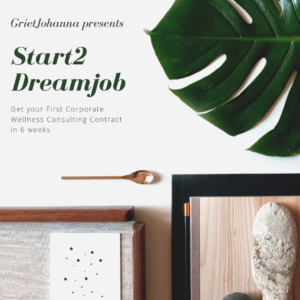 Are you looking to offer your current clients Corporate Wellness tools? 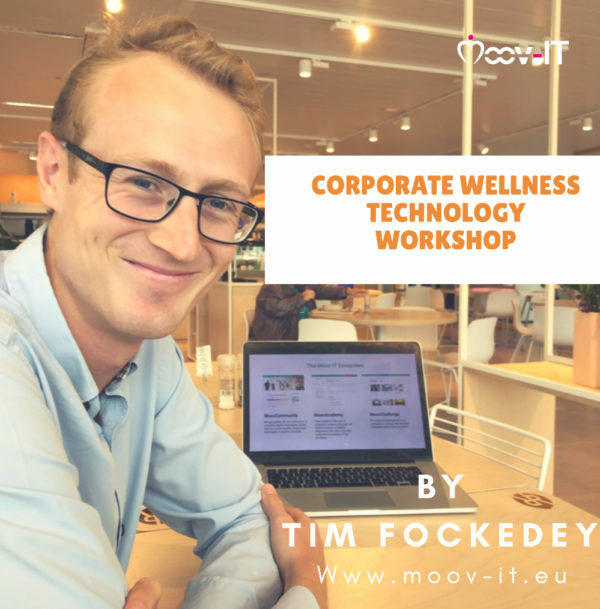 A Corporate Wellness expert (to be) or an IT expert? Would you like to guarantee your company is getting Technology in-house that is reliable, intuitive and customer–centric? All modules are created based on a customer need. This means the whole Moov-IT technology is based on needs of real Corporate Wellness managers and every module has been tested manually or with other technology before any code was written. But we are planning to buy the tools for our company or our clients, can’t we just get a free demo account? The Moov-IT tools aren’t just “features” they are a combination of research, projects and learnings. (think SAP or Hubspot, you cannot just put SAP/Hubspot and roll it out for 1.000 employees your company, wait and see what happens. A good strategy is crucial!:p). So our experts won’t just show you the tools but also relate to the history and share why and how to use if for full effectiveness. When you purchase the tools for your company (or a client if you were scouting for a client) than you’ll receive this workshops fee as a discount! And if you aren’t ready to purchase after the session? No worries. The discount is valid for 1 month. For sure you’ll have an innovative amount of Corporate Wellness Technology information you will definitely be able to use in your or your client’s Corporate Wellness Strategy. How many people can join this Workshop? Whom should we invite to join this Workshop? The installation of new technology is a change management proces. The more people involved and in the decision making proces from the beginning, the better. If you are reading this, you are probably the project manager, than this is for you! 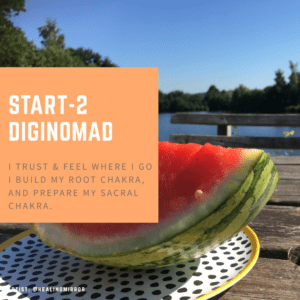 If you want to implement this at customers, you can invite 1-2 customers, this is a great way and will build trust for your as a supplier of Corporate Wellness as you value their opinion and involve them in the buying proces. For them the benefit with buying via you as a Corporate Wellness provider is that they get support, a learning network with your other clients, cross-learnings, and pricing benefits through scale. A healthy habit of 30 min. We can understand, it’s not always easy to find budgets especially for innovation! If budget is still a challenge for you, let us know. We are here to help! Drop us a mail at digihealth@moov-it.eu and one of our MoovConsultants will give you a call and we’ll figure something out! 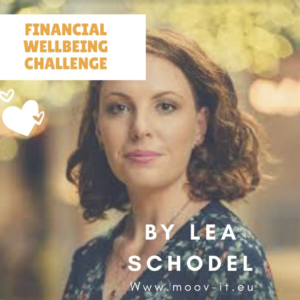 Financial Challenge for 200 coworkers! 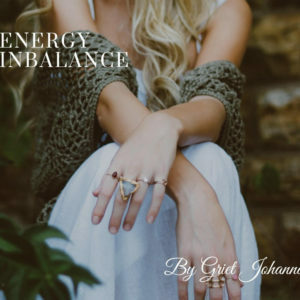 Energy in Balance Challenge for 200 coworkers!